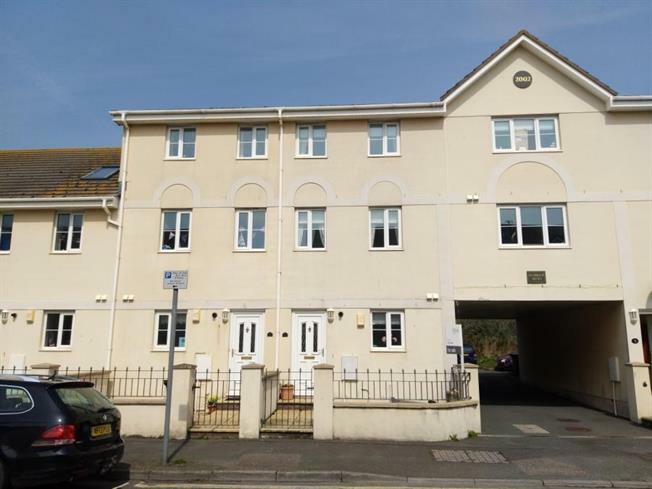 4 Bedroom Terraced House For Sale in Seaton for £249,500. A well presented 4 Bedroom town house within a short level walking distance to the beach, Supermarket, Seaton town centre and the Axe harbour. The property comprises 4 good sized bedrooms (3 with fitted wardrobes), bathroom ensuite shower room, entrance hall, cloakroom, sitting room with double doors leading to a courtyard garden, fitted kitchen and 1 parking space to the rear.